At CDP, we have the tools, the experience and the manpower to meet the requirements of the aerospace industry. We understand that aerospace and defense companies must develop and use systems and business practices that meet immediate demands while providing long-term flexibility, and realize the sometimes conflicting needs of government requirements that can impact profitability. Visibility into all projects and programs allowing you to evaluate, select, and prioritize the right investments and opportunities which are in alignment with strategic planning objectives. Project and program management that enables compliance with strict government and regulatory requirements while remaining competitive. Risk identification and mitigation of your projects, programs and portfolios. Integrate costs from ERP and scheduling to provide ANSI/ESI -748 Compliant earned value reporting. Provide dashboard with key performance indicators (KPI) for executives and DOD team members. Align projects to proper DOD funding sources. Ensure the right resources are aligned with the right projects. Enable accurate cost estimates based on historic information. Integrated cost estimate and schedule analysis. Standardize processes for repeatable success. With over 50 apps in Kahua’s public kStore and over 100 private applications that have been developed by customers or certified Kahua Partners, Kahua is reinventing the way companies manage and collaborate on projects by providing a solution that solves the major problems associated with legacy document management and project team collaboration solutions. 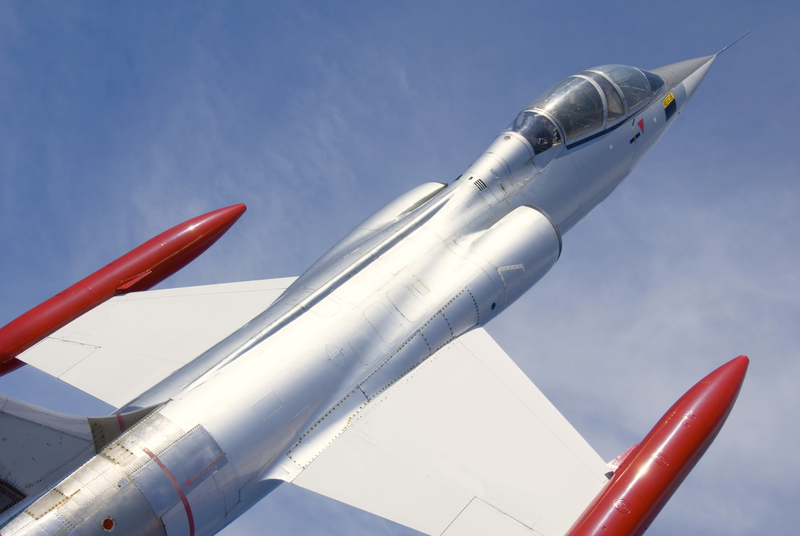 11 of the top 11 global aerospace and defense companies run Oracle’s mission critical back-office applications and technology to plan and execute programs, demonstrate earned-value compliance, and manage resources and costs. Hard Dollar's award-winning Project Cost Management solution creates cost confidence and profits with increased visibility, standardization, automation, and control over project costs through estimate creation, timesheet entry, productivity management and project analysis in real-time, along with real-time resource and cost loaded scheduling integration with Primavera® and Microsoft® Project. Virtual Project Office (VPO) is a secure collaborative tool that can eliminate many of the everyday challenges of large construction, engineering and building projects —the challenges that, left unresolved, can develop into costly delays or litigation.